There’s no denying the marketing power behind the Instagram platform. You have no idea how images & videos posted on Instagram can enhance your customer’s experience. 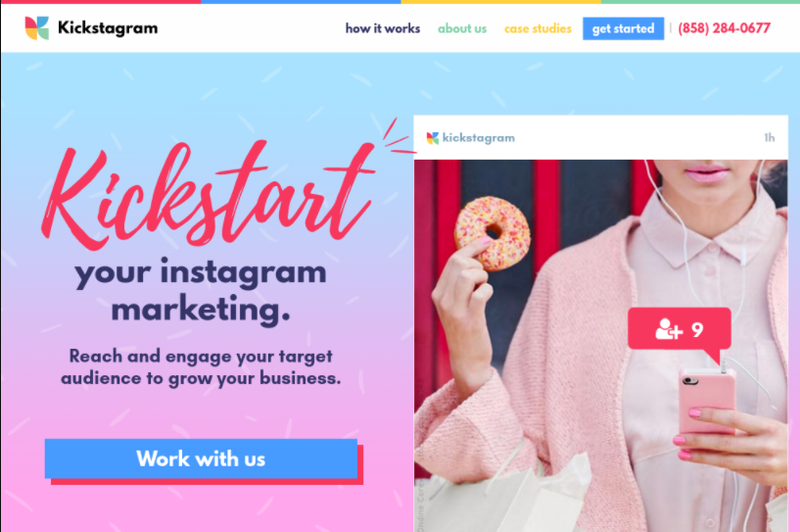 Have you ever considered using these powerful Instagram Automation Tools to make your brand visible to a whole new market? Let’s have a look at some statistics! Around the world, over 600 million people use Instagram every month, and over 400 million people include the use of it in their everyday lifestyle. 70 % of Instagrammers follow a business on Instagram. Over 150+ million Instagrammers use stories every day. Around 500 K+ advertisers throughout the world use Instagram to share stories and boost business results. 60% of the users say they discover new things on Instagram. 75% of the users take actions after being inspired by a post. 1/3 of the most viewed stories are from businesses. Almost 70% of the story videos are played with sound on. People come to Instagram to be inspired and see the things they care about, and that also includes content from brands and businesses. With a Business Account, you can get real-time metrics about how your stories and promoted content performs throughout the day. Get insights into your followers and how they interact with your posted content. The concept here is similar to that of Google Analytics. Let’s move on to Instagram Stories! 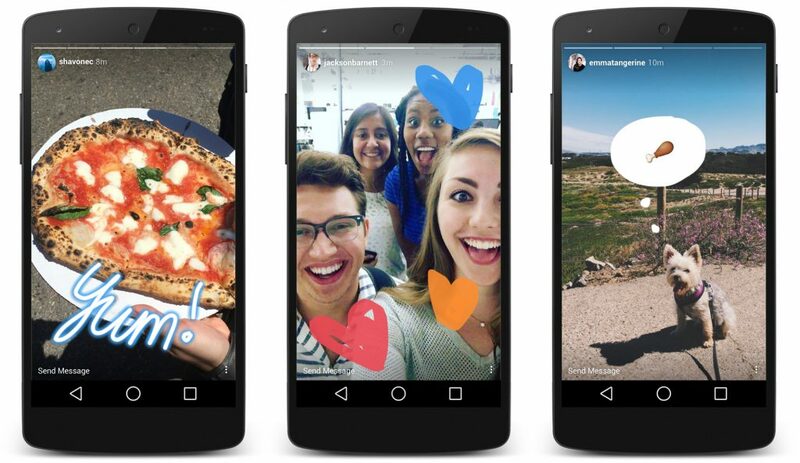 Back in January, Instagram announced that immersive, full-screen ads would be coming to Instagram Stories. These Ads in stories will help your business by using targeting and reach capabilities that’ll make your Ads personally relevant to the people you want to reach. When this is paired with the measurement tools given to you by Instagram, I’m sure you’ll get an unmatched experience of how much this platform is capable of. Today, many businesses throughout the world have started running Ads in stories, and it is doing them wonders. 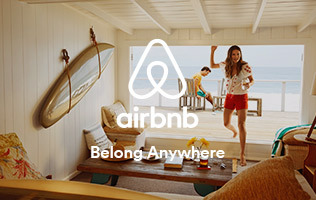 You can even control the number of people who see your Ad and how often they see it. Let me share what Eric Toda, Global Head of Social Marketing and Content, Airbnb had to say about Instagram for Business. Guess what? You can take multiple free online courses to help you better understand how to use Instagram’s platform to sprout your business. Now you know all about Business for Instagram, Ad Stories and how you can spring your business with this App. The time has arrived where I tell you all about the Instagram Automation Tools which is going to make your Instagram posting easier than ever. BigBangram is an Instagram automation tool that suits both personal and business needs. It promotes your Instagram account safely to your targeted audience. Their Instagram bot increase likes and followers automatically without compromising the safety of your account. You do not need to download or install anything as it works in cloud servers. It provides 3-days free trial where you can experience all features of the tool. 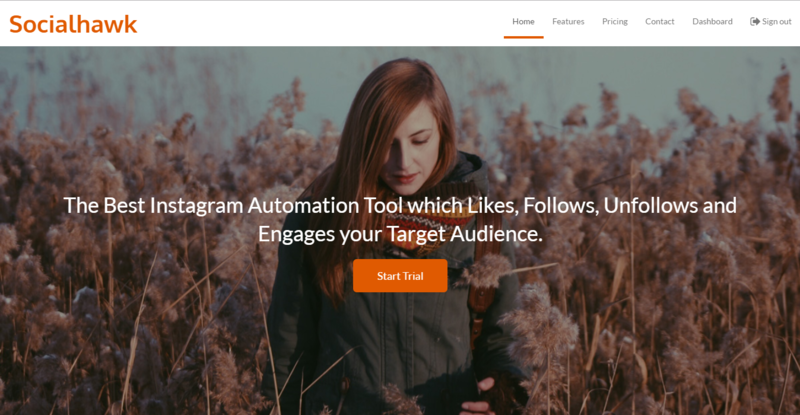 A simple one pager Instagram automation tool which Likes, Follows, Unfollows and Engages your Target Audience. Actively used by a number of Photographers, Artists, Musicians, Designers and Bloggers. You can try it for three days and subscribe to a pricing plan. 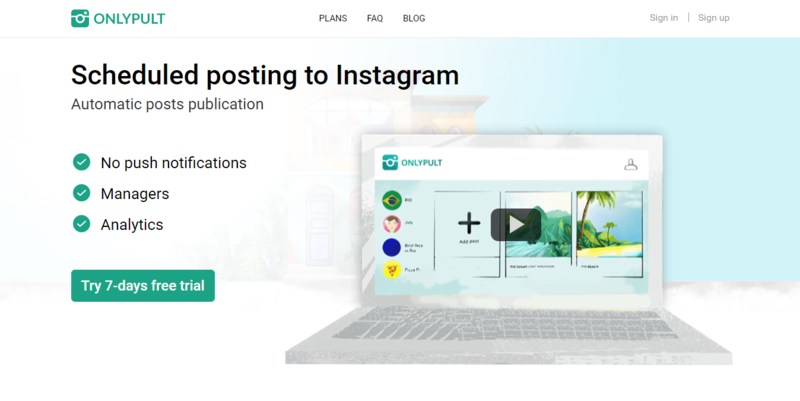 Onlypult is a service for scheduling Instagram posts, it allows you to work with up to 40 Instagram accounts simultaneously. Moreover, you can have up to 3 managers for each of them. One can use photo filters right in from their browser. Also, businesses can follow their competitors and get inspired. Follow your competitors and get inspired by chosen accounts. Try 7 days for free on www.onlypult.com and build your opinion about this excellent tool. This is an easy and effective Instagram automation service. You can get Instagram followers, automatically follow, like, comment and unfollow your target audience. You will be able to access Instaplus only on cloud. You can get the trial version for 7 days by logging on to their website. Schedugram is one of the best tools available when it comes to Instagram Automation. It does not only schedule and automate posting but also manages multiple Insta accounts. You can upload multiple images and schedule it to publish later form multiple accounts. Hootsuite is a prominent tool to oversee, monitor and schedule online activity. These features should be possible on Instagram as well as different platforms, for example, Twitter, Facebook, LinkedIn and that’s only the tip of the iceberg. You need Instagram application and Hootsuite app to schedule the posts. Grow and clean up your Instagram account. It’s a both, web-based application and an iOS/Andriod app. You can quickly unfollow users who do not follow you back. 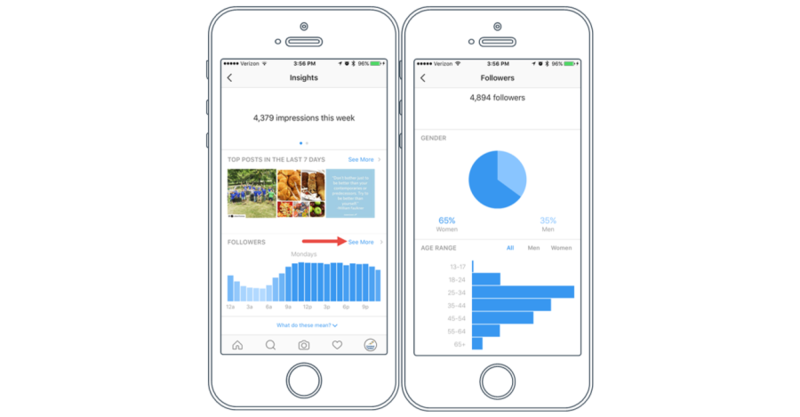 You’ll be easily able to follow users who follow Instagram accounts that you specify. In the fans option, you can see a list of the users who follow you, but you don’t follow back. This is considered a must-have tool for managing your Instagram profile. latergram.me is incredible for managing, planning, and scheduling your posts and ad campaigns. It will let you upload images and schedule them won’t take the responsibility of posting them. Instead, it will send you a reminder on your schedule time via notification, and then you will have to post it manually. Kicksta is one of the best Instagram marketing sources for reaching real and relevant Instagram users in order to build and enhance your brand’s image. They make sure to do things the right way, targeting the right keywords, people and hashtags to ensure that your marketing efforts are successful. Postcron is not only for Instagram, but you can schedule your posts everywhere. It works very well with Facebook, Facebook Groups & Events, Twitter, LinkedIn, Google+ and Pinterest. 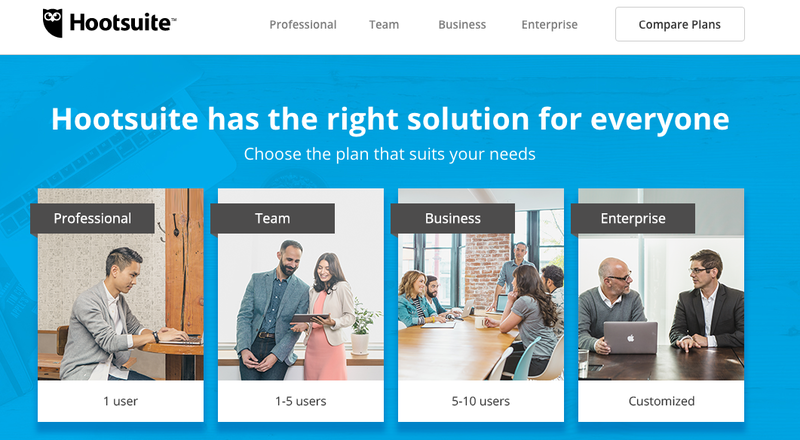 You can manage it all from one place. It also allows adding a watermark to the posts you share. 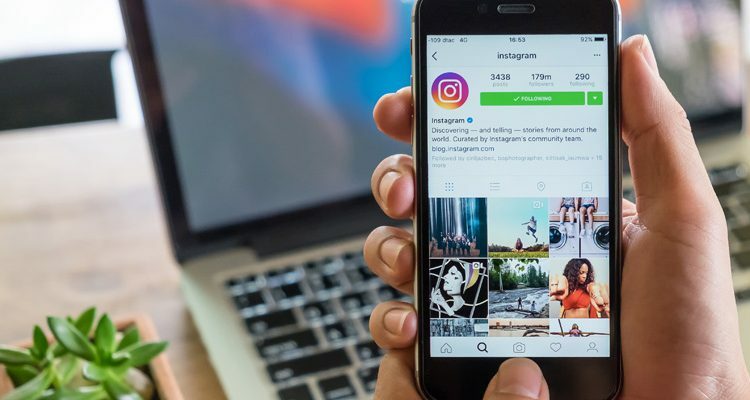 You should also be aware of the fact that Instagram does not allow its users to share posts from a third party app, but the tools listed above can help you save a lot of time. Hope you find our list of “Instagram Automation Tools” useful. We will keep on updating it with time. If you believe that there is a related tool that should be on this list, then please do share its name with us in the comment. Growth Hacker at SalesHandy. I’m a person who has no understanding of giving up. There’s nothing that can stop me from achieving a goal. Purely focused towards whatever I do. Outside of work, I keep myself engaged with music, watching movies, strumming a guitar, and exploring nearby places.